Whether you are looking for a tranquil escape in the rainforest of Borneo, the physical challenge of trekking summits and climbing through expansive cave systems or perhaps somewhere in between, Mulu will tantalize your senses and leave you wanting to discover more. 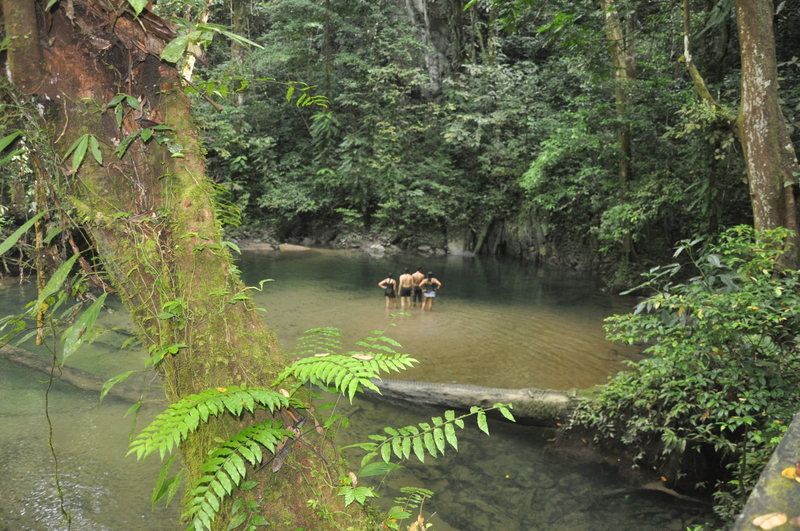 Wings, water or walking… the only ways to reach Mulu! Flying in offers you a unique bird’s eye view of the vast tropical river systems that weaves their way to the South China Sea. On your descent, you’ll get your first glimpse of the Melinau Formation which rose from the sea floor around 5 million years ago and now has some of the largest and most famous caves in the world. Mulu World Heritage area has an airport, a hotel, a very small village with a clinic and primary school. Then there is Mulu National Park - 85 000 ha of some of the oldest pristine rainforests in the world! 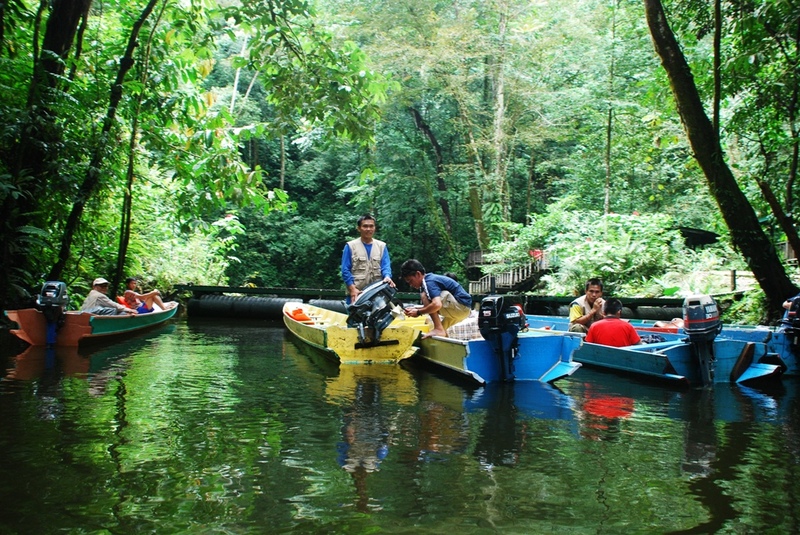 You will only get to see a small part of this because inside Mulu National Park the only modes of transport are longboats and your own two feet. Come fit, come prepared, NO banks, NO chemist, almost no roads and yes, LIMITED connectivity! You can stay most conveniently inside the National Park in accommodation ranging from air-conditioned bungalows to shared hostel facilities. Outside the Park you can stay in the luxury Marriott Resort or have a choice of homestays. Your adventure should start with the best of our show caves, Deer Cave in the afternoon to catch the iconic/ famous bat exodus and a boat ride to Clearwater Cave in the morning. Although it is fully possible to do these two iconic outings in one day it is better to do it on separate days because of the high humidity sapping your energy. Rather combine one of the show cave outings with an unguided walk at your leisure. Then there is adventure caving for those wanting to experience more of Mulu’s vast cave system. For these you have to be at least 12 years old and certainly fitter and stronger as well. Mulu also offers more extreme high altitude adventures like climbing Gunung (Mt) Mulu and the iconic Pinnacles. Beware, for these adventures you need excellent health and fitness. This world heritage destination requires advance planning due to its remote location and unpredictable rainforest weather.